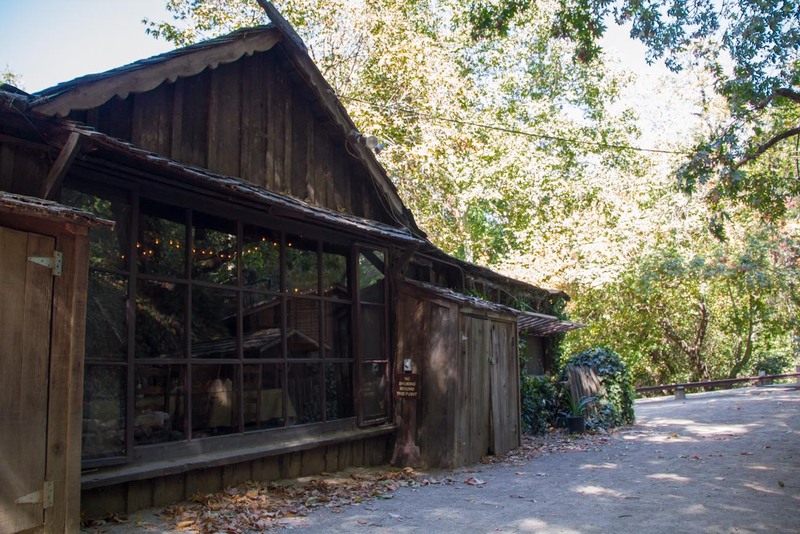 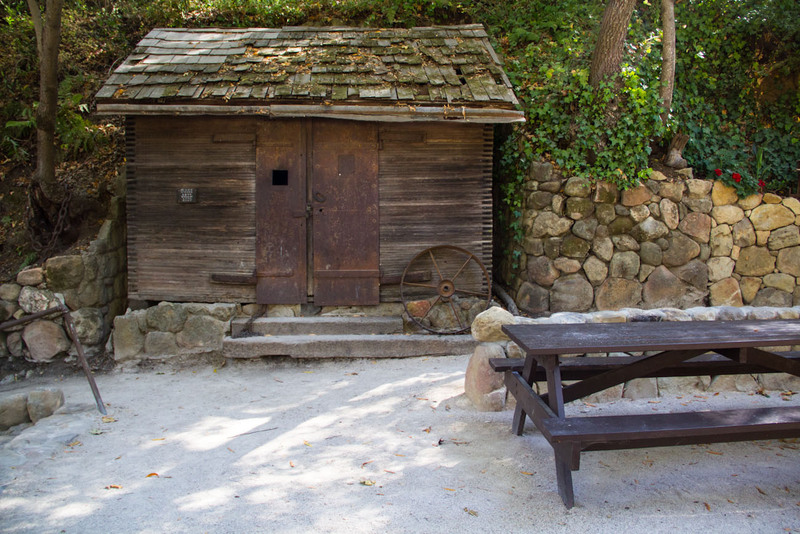 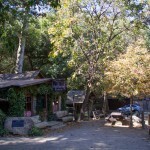 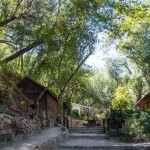 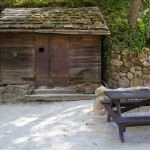 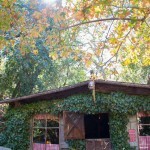 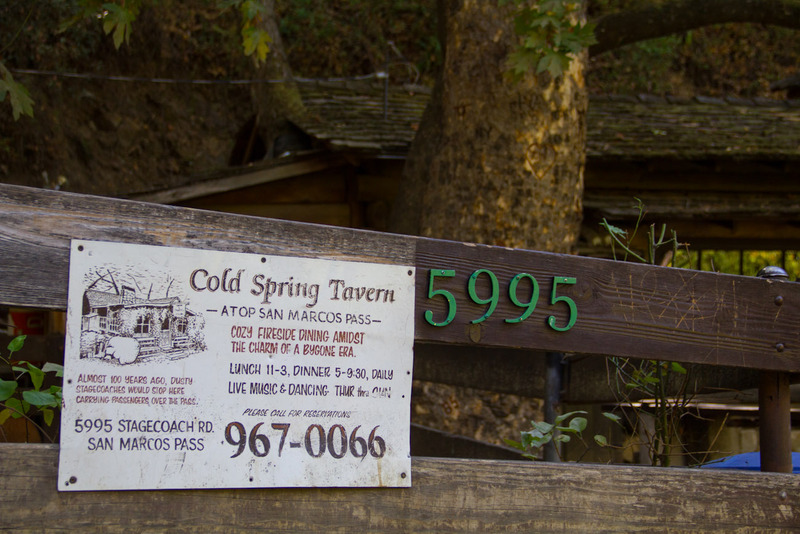 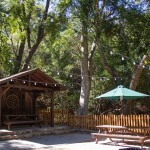 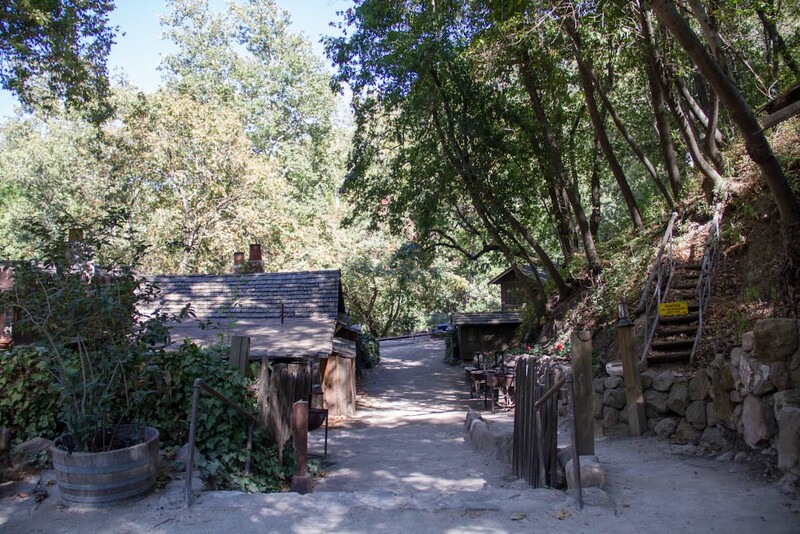 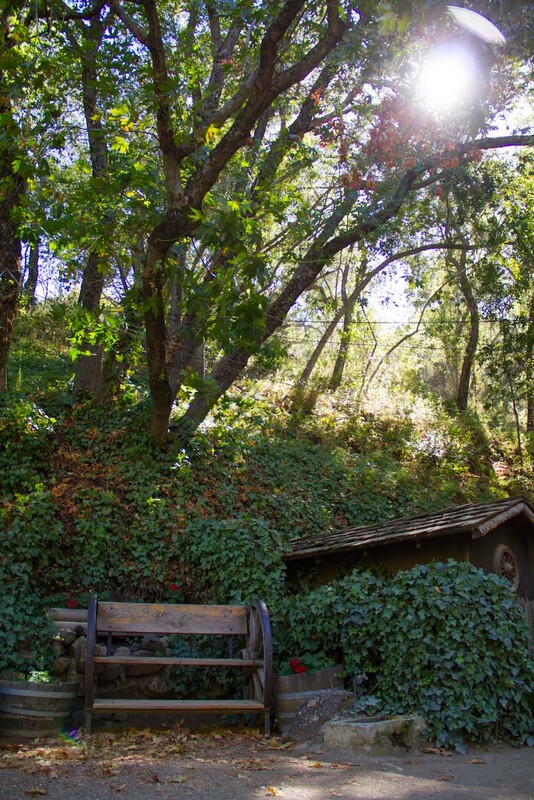 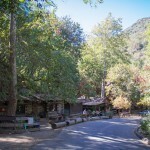 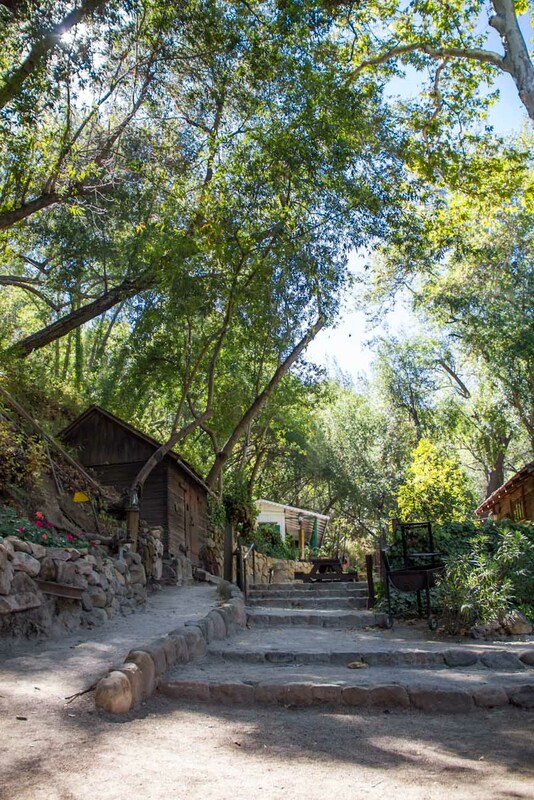 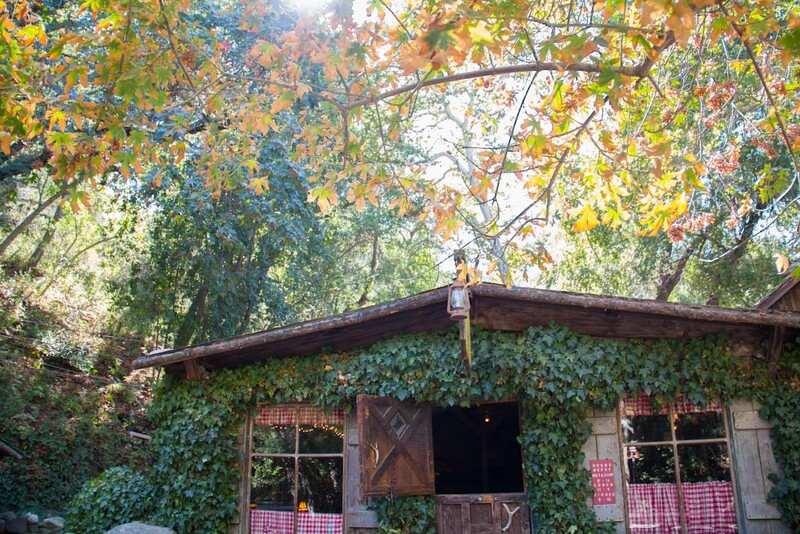 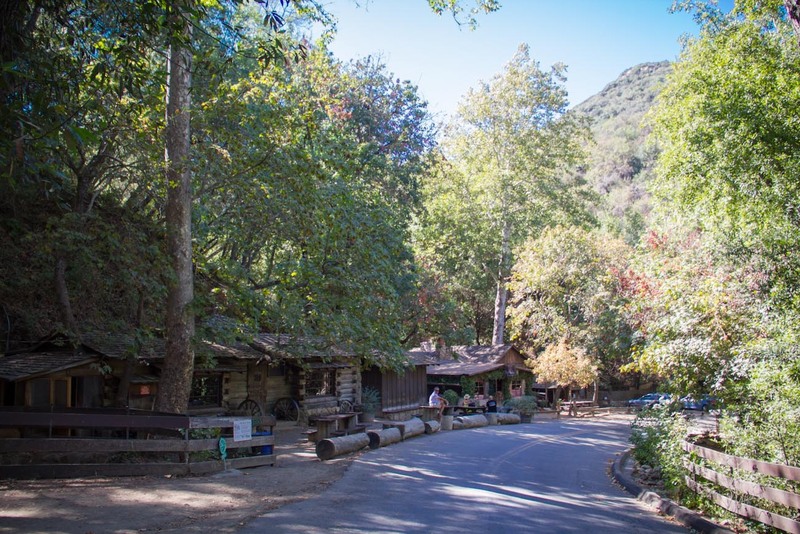 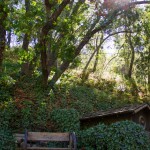 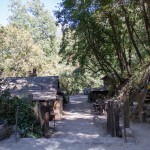 Cold Spring Tavern rests atop San Marcos pass- located just off historic Stagecoach Road, a short half mile jaunt down a twisty country road from Hwy 154, and 15 miles from the center of Santa Barbara. 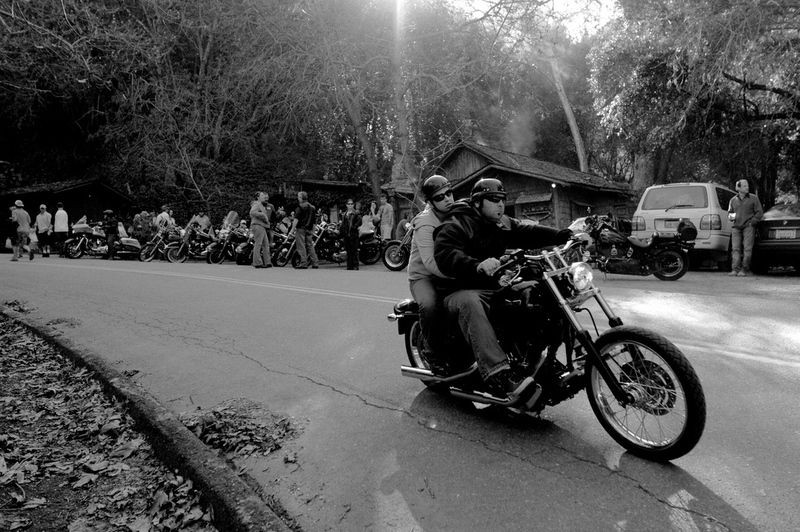 To this day it’s a popular stop for motorists, especially those on two wheels out for a country ride and looking to get some great grub. 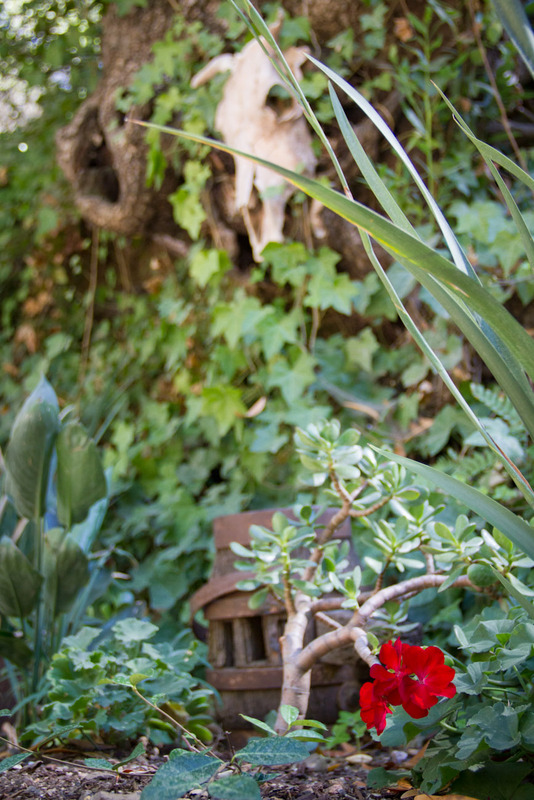 Photography by Alicia Mariah Elfving. 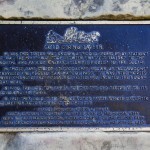 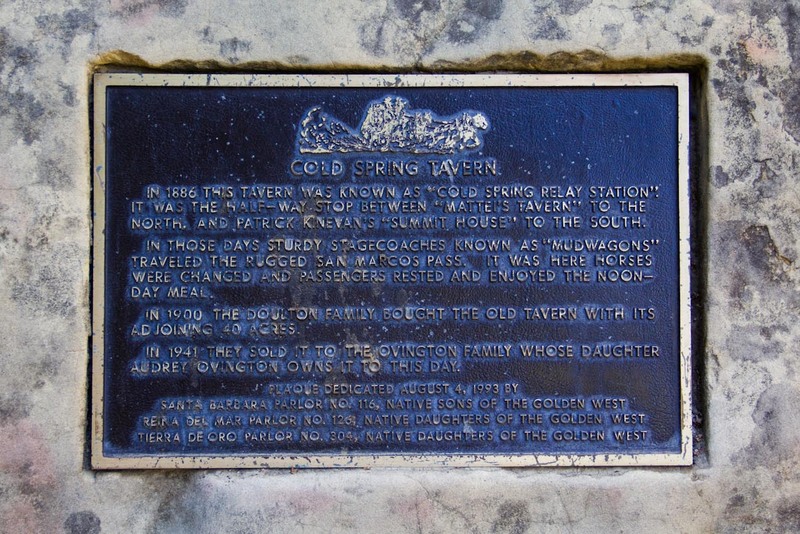 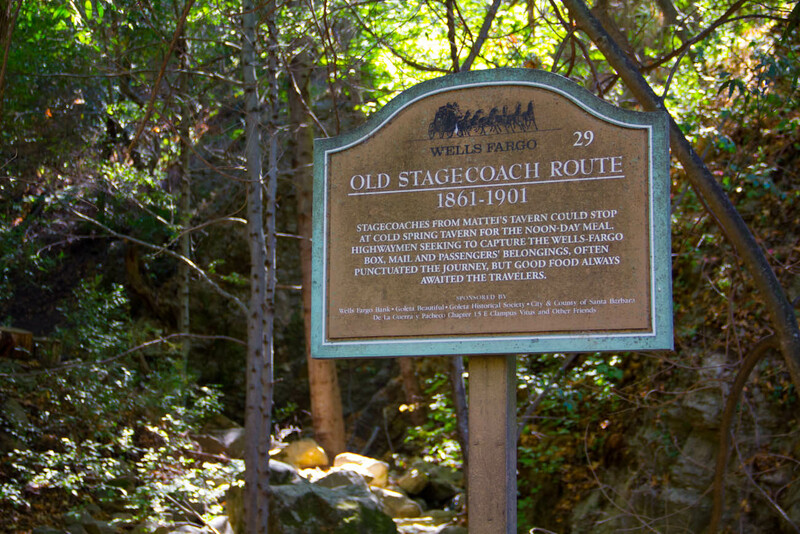 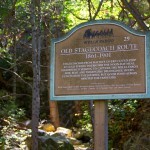 From 1861 to 1901 the tavern rested on what was known as the “Old Stagecoach route” and was called the “Cold Spring Relay Station”. 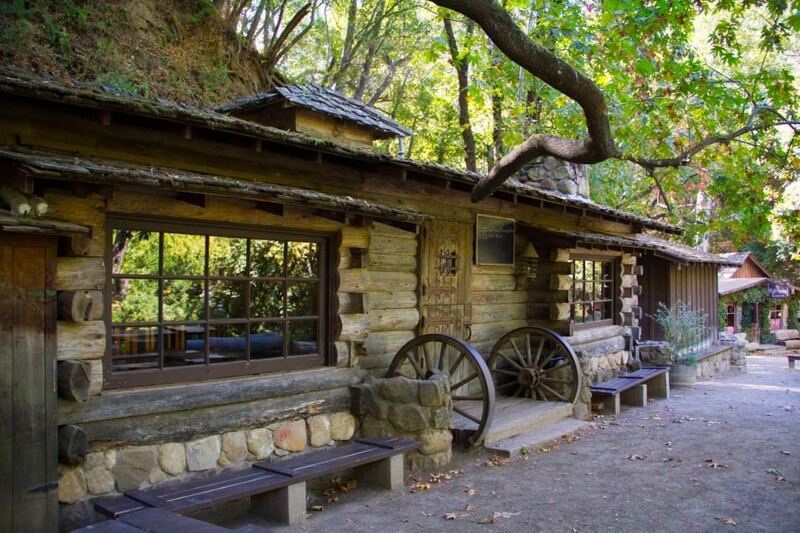 A beautiful respite for travellers who could stop for a replenishing meal between the Northernly Mattei’s Tavern and Southernly Patrick Knevans Summit House. 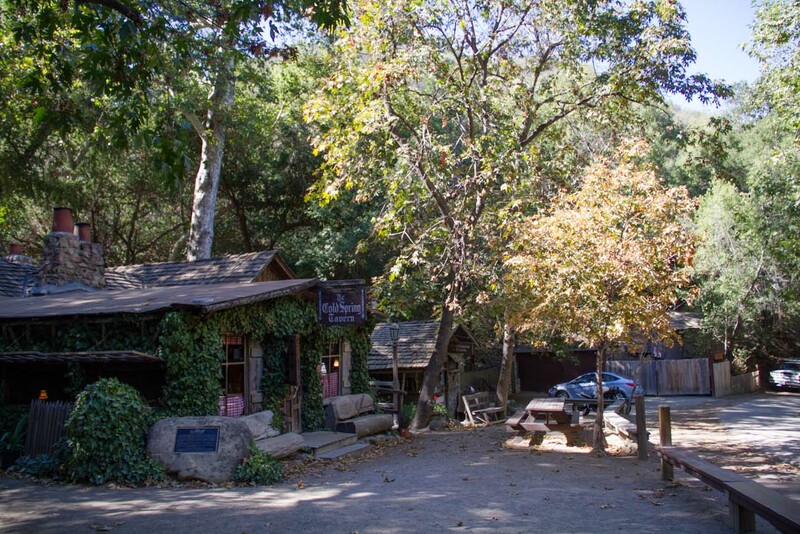 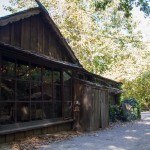 Before the days of internal combustion engines, this Tavern was integral to stagecoach travel in California. 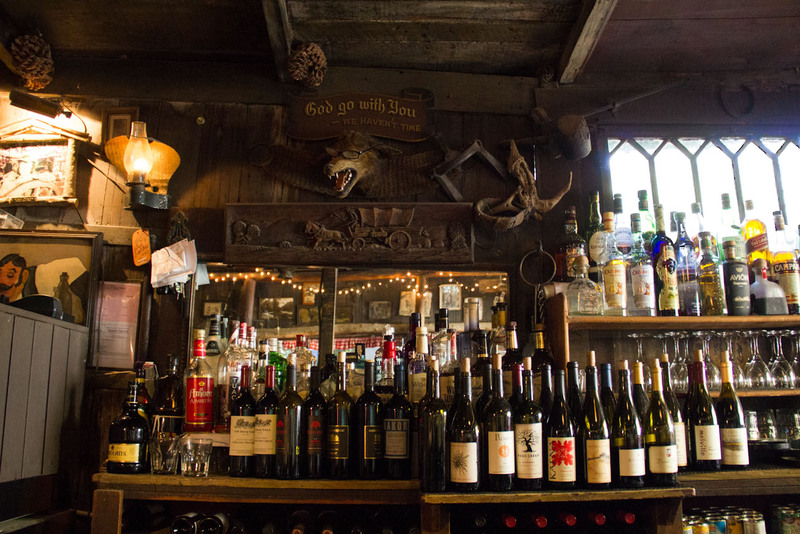 It’s ownership has only been exchanged twice in the some 150+ years of it’s existence; once in 1900 when the Doulton Family bought the tavern and adjoining 40 acres, and the second in 1941 when it was sold to the Ovington family who owns it to this day. 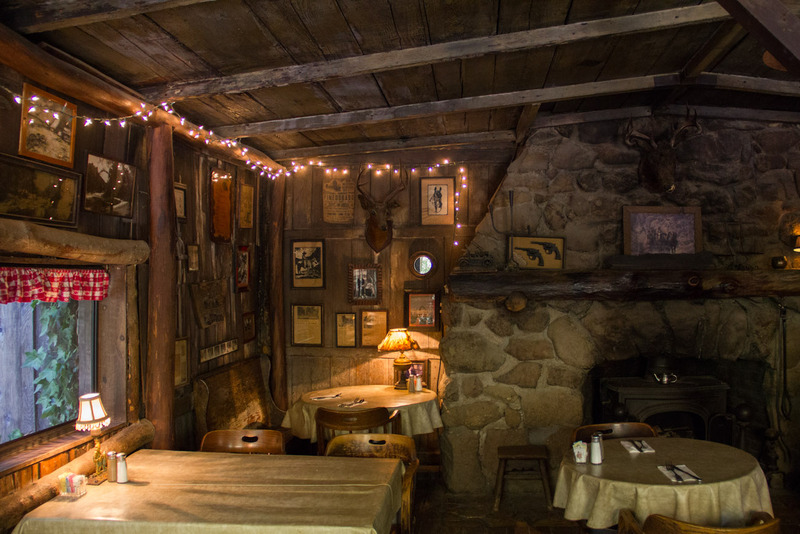 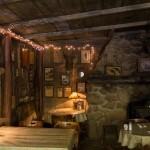 The restaurant and bar actually is made up of two separate cabin-like buildings, with cozy tables and decor reminiscent of the Tavern’s history. 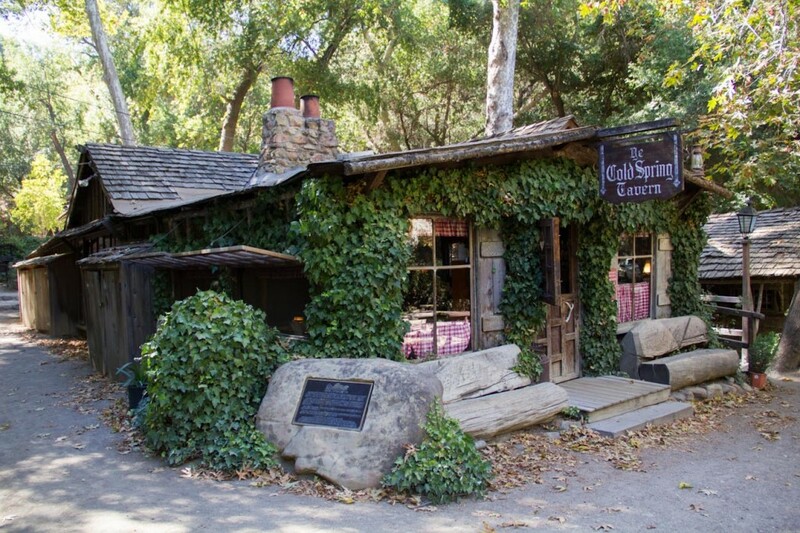 Their menu includes rustic meats such as Sauteed Duck Breast, Boneless Half Chicken, BBQ Babyback Pork Ribs, their classic Tri Tip Sandwich and many more tasty entrees. 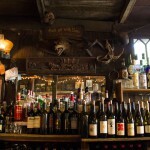 Weekends buzz with busyness- the live music drawing all sorts of crowds from young to old. 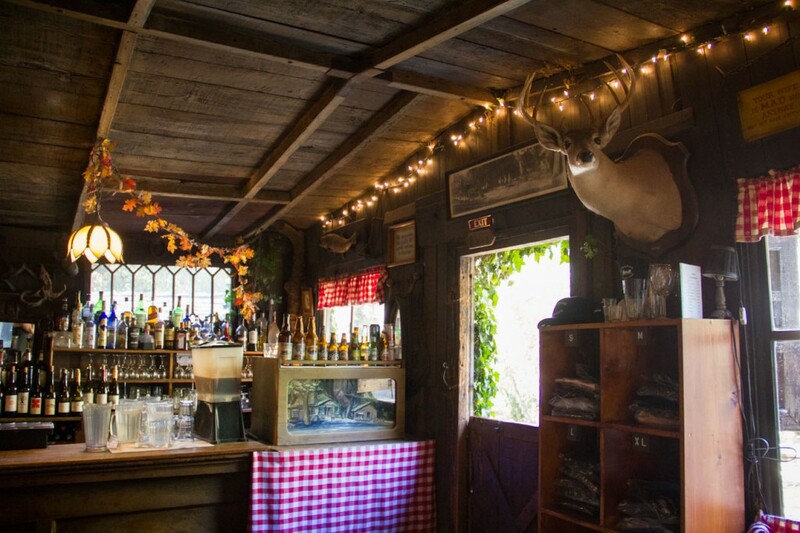 Sip on a cocktail, fine draught beer, or even yummy local wine, take in the sounds and sights of the nature that surrounds you. 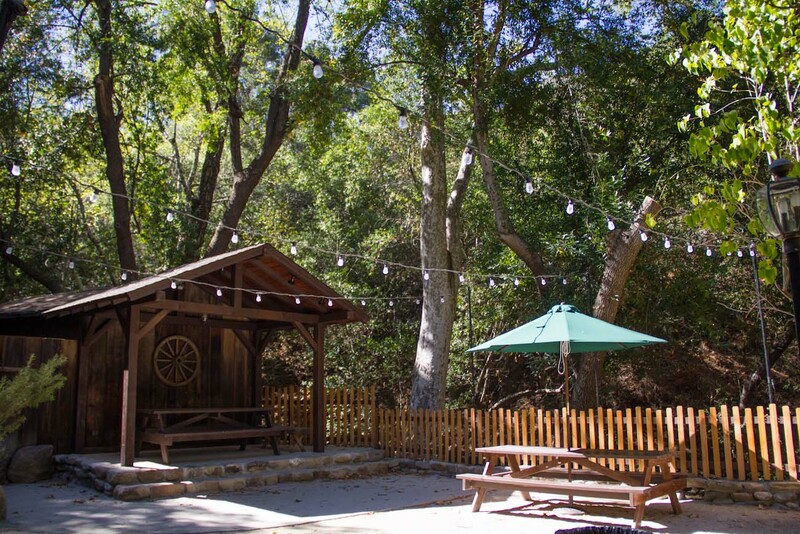 The space is even available for parties and gatherings… with full catering. 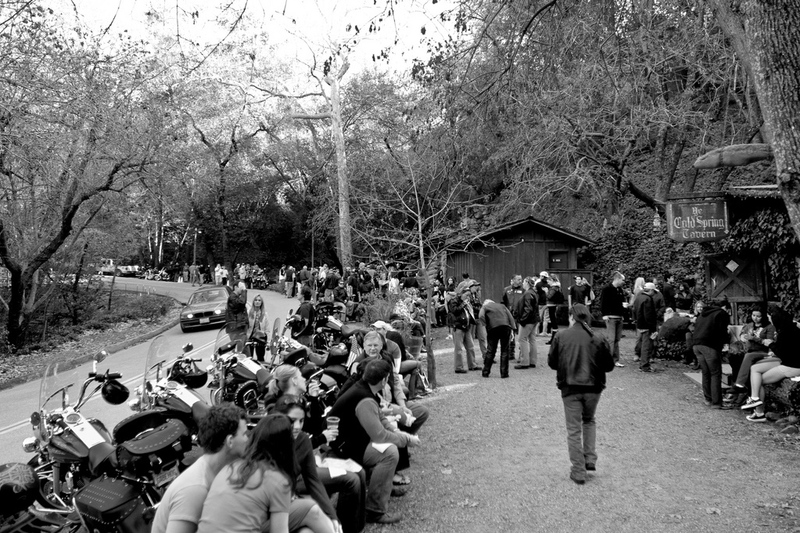 While weekdays at the Tavern provide a quiet respite in the trees, Sundays are the most popular day for motorcyclists- often in the upper hundreds. 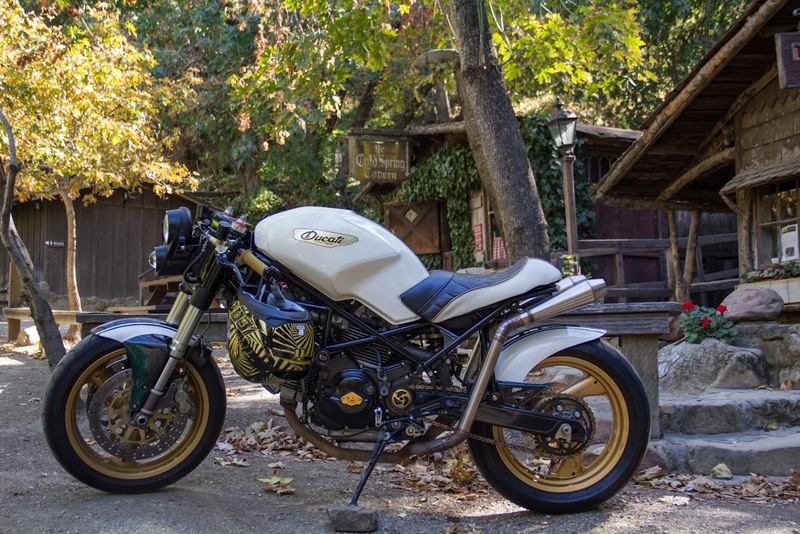 Located centrally between Santa Maria and Ventura/Oxnard, it makes a great destination for folks on two wheels. 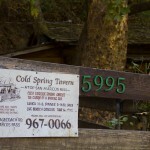 Whether you’re taking a long road trip or a Sunday cruise, take some time to stop by the Cold Spring Tavern- a piece of American history that we can all still enjoy. 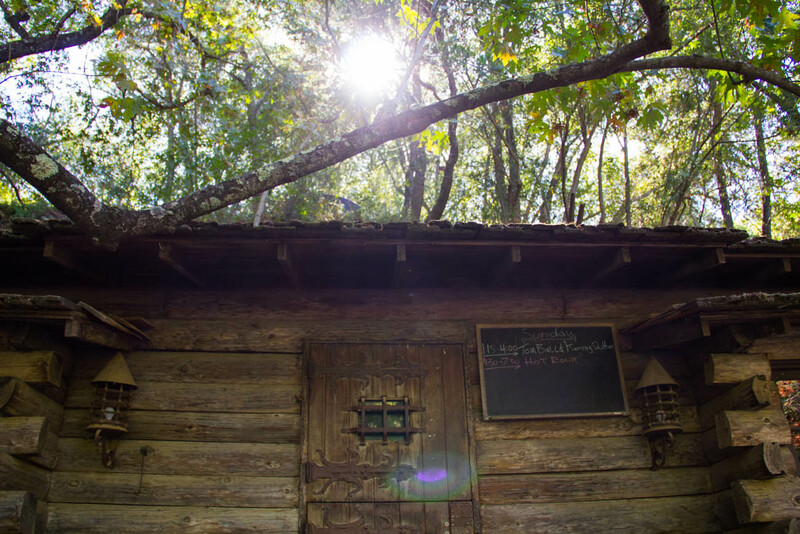 Don’t forget to keep an eye out for our booth on Sundays- Carol of the Russ Brown team is usually on-site and loves to share a laugh or good story and pass around free RBMA swag! 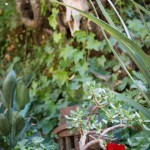 Photographs by Alicia Mariah Elfving. 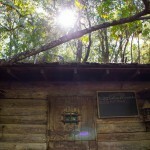 Last two photos by Brandon Guthrie.